Welcome to your new home on the internet! Through our website and our various social media portals, we hope to tell the story of the La Salette Family as we continue to be true to our calling of forming committed leaders and achievers for God and nation. This website is overflowing with information, news, photos, videos and the La Salette animo which I am sure you will find both useful and inspiring. As you already have known, La Salette has been in the forefront of providing quality and innovative education it being a De La Salle Supervised School and the first certified Dynamic Learning Program school in the country. 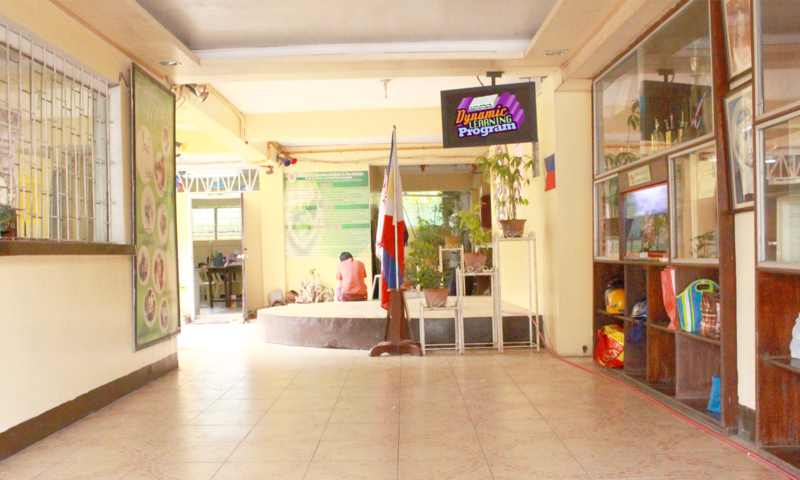 We are also proud that we are one of the pioneering and much sought-after Special Education program in Region 1. Our inclusive and close-knit academic community provides for an atmosphere of mutual respect, care and love for every student who is entrusted in our care. We are proud of our holistic curriculum and student development programs that ensures that your child will develop into multi-talented individuals with a heart. Thank you for your interest in La Salette School and we look forward to seeing you and your child enrolling with us soon.